Dr. Peter K.K. 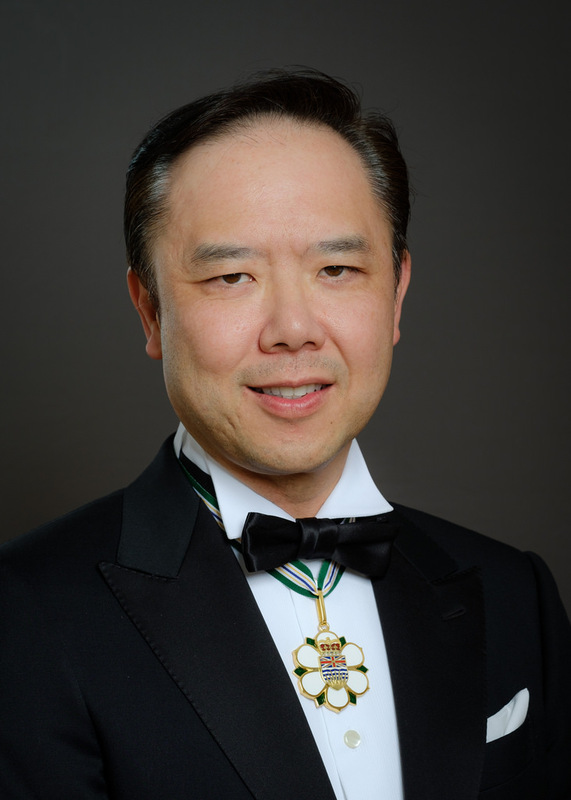 Wong is a community leader, businessman, philanthropist and a physician who serves a large number of patients with multicultural backgrounds in Vancouver. Peter has been involved with a range of significant community organizations, including the Vancouver Police Board and the Chinese Cultural Centre of Greater Vancouver. He led the recent successful rezoning of Vancouver’s Chinatown and the start of its economic and historic revitalization. With his father-King Wong’s leadership they successfully rallied to prevent the building of the Georgia viaducts through Chinatown, negotiated the acquisition of land from BC Hydro to build the Vancouver Chinatown parkade, and fought the restriction of Chinese barbecue foods by the federal government. In addition to his thriving medical practice, Peter has launched several successful businesses in various industries and has been an influential advocate for strong trade relations with China, participating in a number of trade missions with all levels of government. The government of China thru the Consulate General has appointed him a member of the Western Returned Scholars Association. He also serves as a special advisor to the Musqueam Nation for Asia-Pacific affairs, working to increase partnerships and trade opportunities. Peter is a strong advocate of education; a founder of West Point Grey Academy and its foundation, the non-profit school has more than 900 students enrolled and promotes global citizenship.